Samille began acting as child and has not stopped. A native Georgian , she has performed in Alabama, Florida, Georgia and for the past 20+ years in Charleston. Samille has been in a few independent films and radio and tv ads. 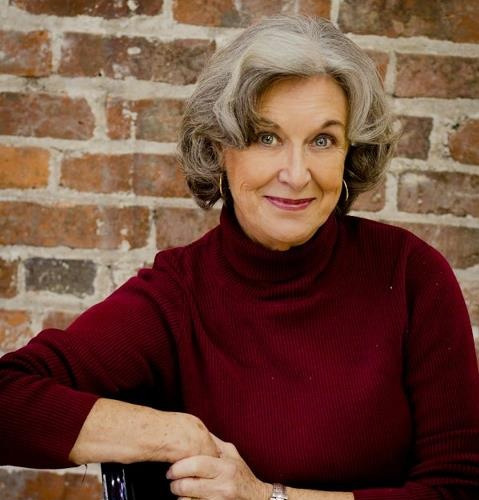 She is a multiple award winning performer including Best Actress in the the Southeastern Theatre Conference and was the 2013 and 2015 winner of the Theatre Charleston for “Outstanding Lead Actress in a Play “.